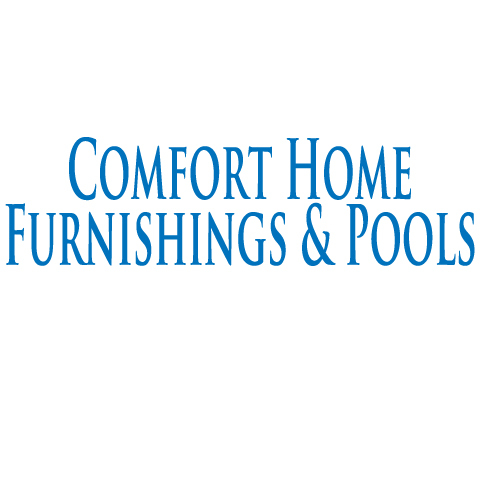 Comfort Home Furnishings & Pools, in Dickson, TN, is a premier furniture and swimming pool supply store serving Fairview, West Nashville, Kingston Springs and surrounding areas since 2008. 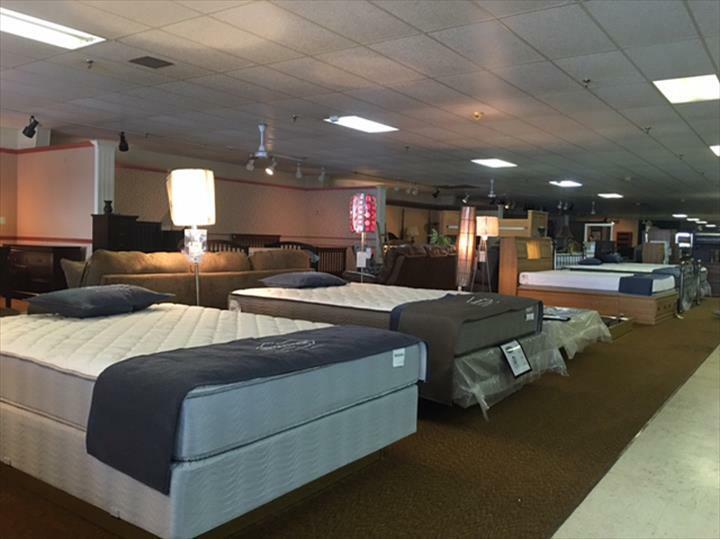 We carry bedroom suites, mattresses, swimming pools, hot tubs, bunk beds and more. 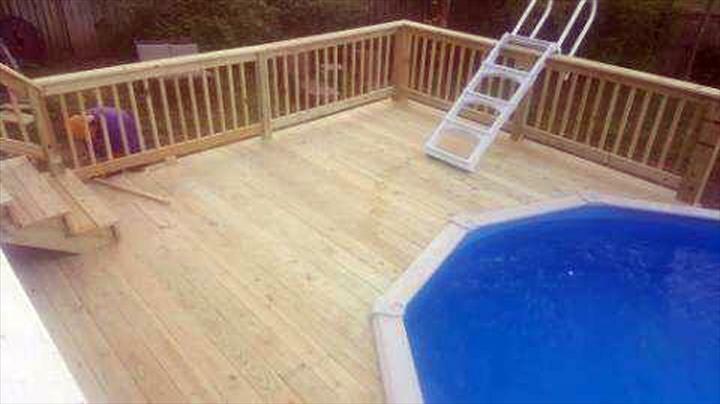 We offer pool service, liner replacement and special order services. 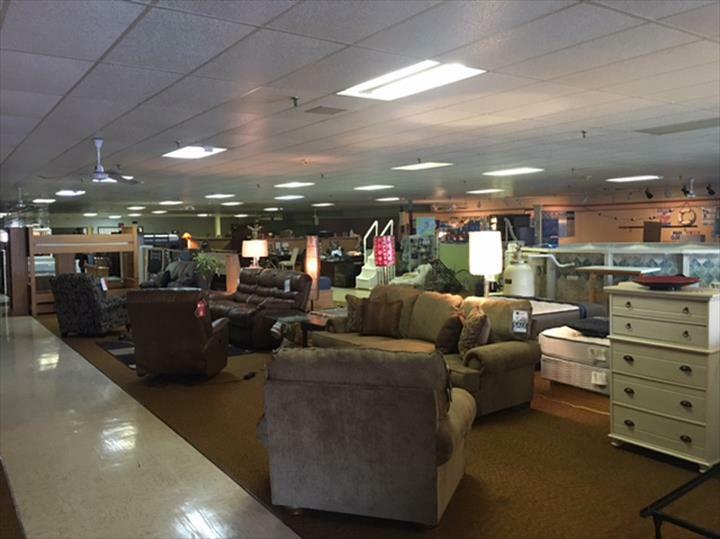 For all of your furniture and swimming pool needs, contact Comfort Home Furnishings & Pools in Dickson. There are now a few big box stores in our trade area who carry the Doughboy line, but they don't have much knowledge about the product. We are proud to say that we are one of the oldest Doughboy Dealers in Tennessee and provide extensive product knowledge that is simply unmatched by our competitors. 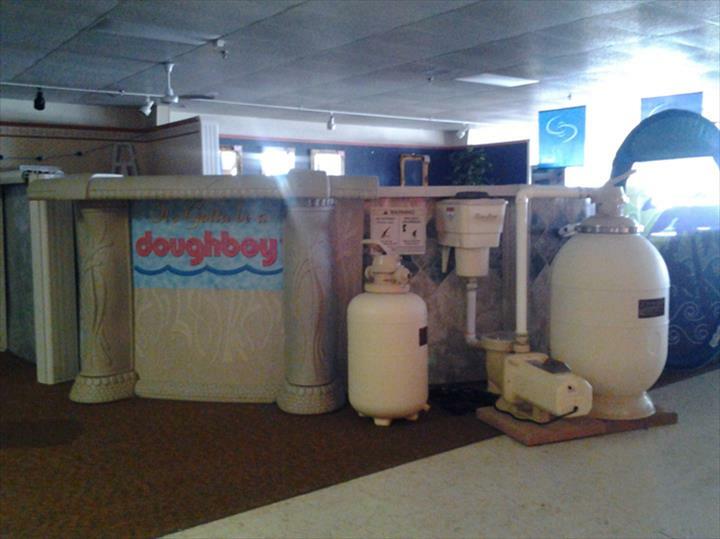 Our family has been selling and servicing Doughboy Pools since 1979. 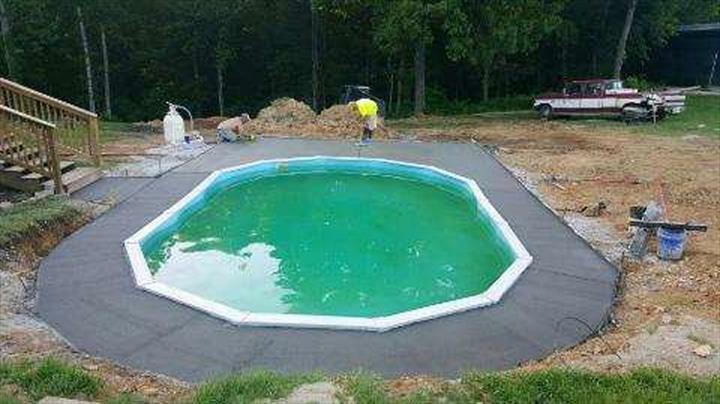 All of the Doughboy Pools can have a shallow end and/or a deep end. We also can convert an above ground pool to an in-ground pool at thousands less than a traditional in-ground pool. As far as the warranty is concerned, all Doughboy products have a great comprehensive warranty. Established in 2008. 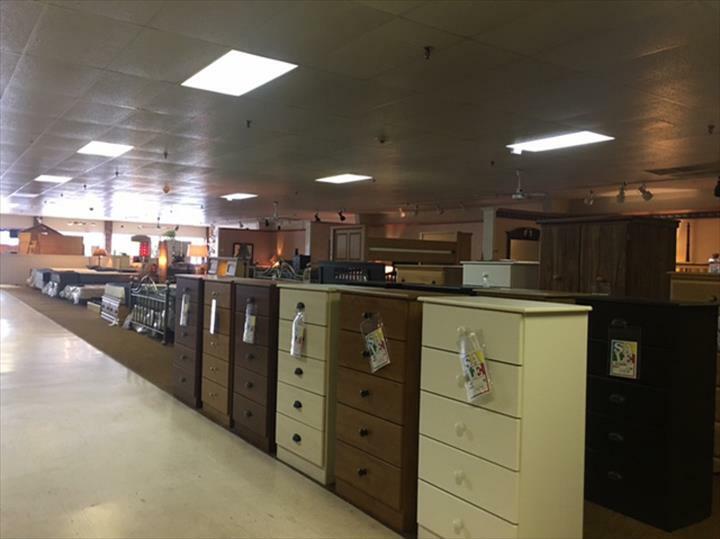 Comfort Home Furnishings & Pools is proud to serve our local area which includes Dickson, Fairview, West Nashville, Kingston Springs, Bellevue, Primm Springs, and Dickson and Hickman Counties. 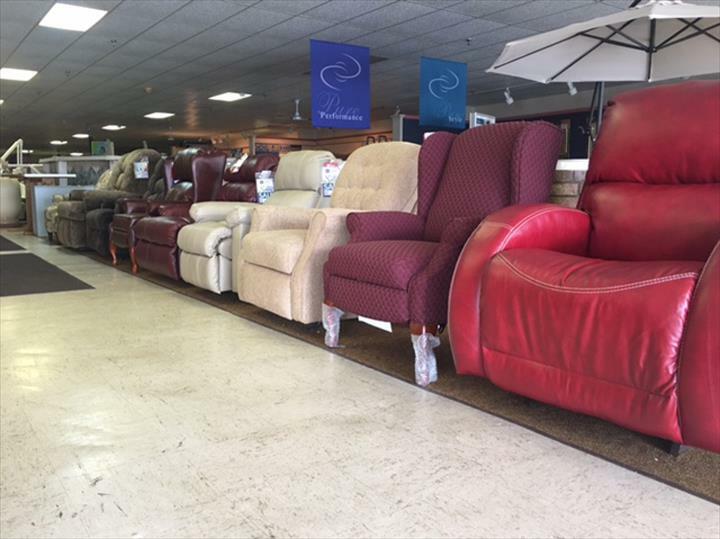 We specialize in Furniture Sales and In-ground and Above Ground Pools since 2008.